Best Buy! This young brand from Ste. Michelle Wine Estates produces what has become the house Cab at The Lodge at Columbia Point, the boutique hotel in Richland, Wash., built by the late Tom Drumheller. The brand’s namesake is derived from the Drumheller Channels, a product of the Ice Age floods that carved out the Columbia Plateua in the Columbia Basin and now a National Natural Landmark. The wine is a bargain that offers a theme of bright Bing cherries and raspberry joined by forest floor notes within a consumer friendly structure that’s suitable for a burger on Wednesday to a special meal. Last fall, this garnered a gold medal at the Great Northwest Invitational Wine Competition. 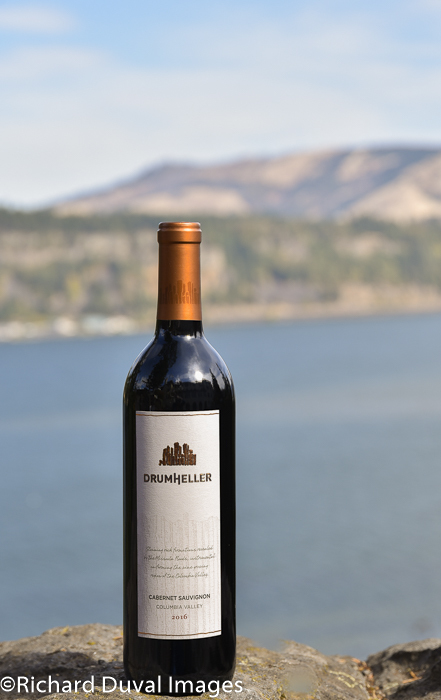 It’s older brother, the 2015 vintage, was awarded best of class at the 2017 Washington State Wine Competition.